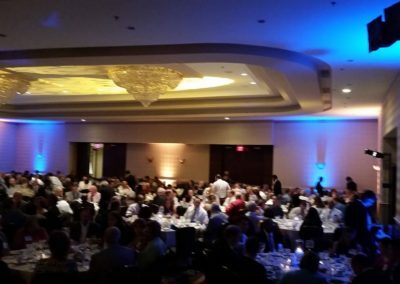 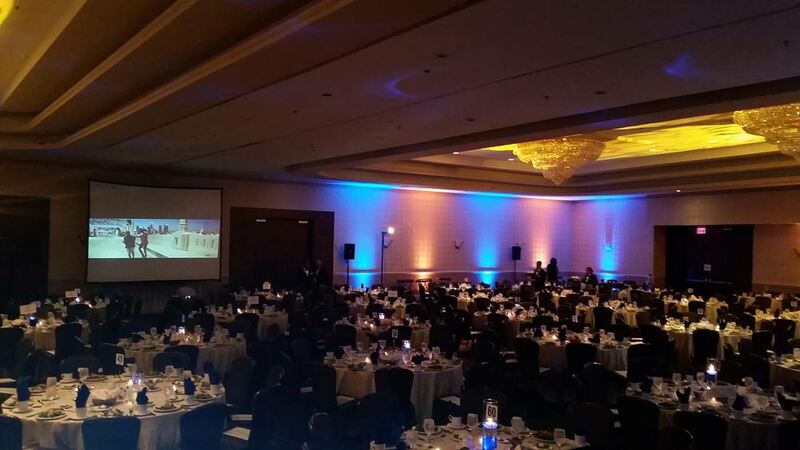 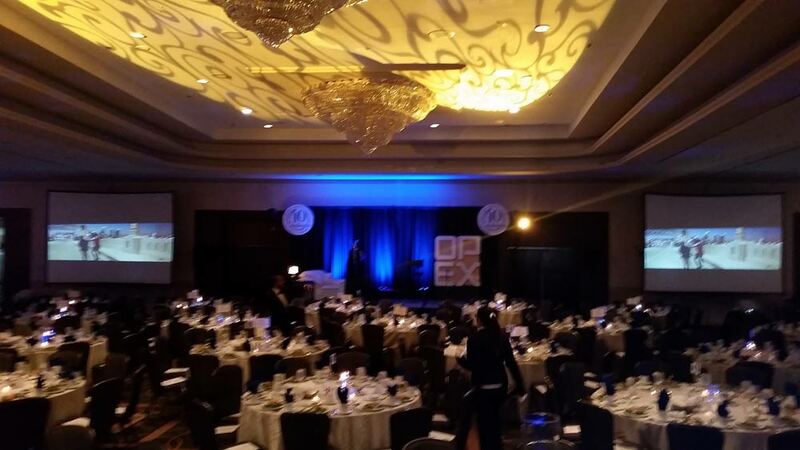 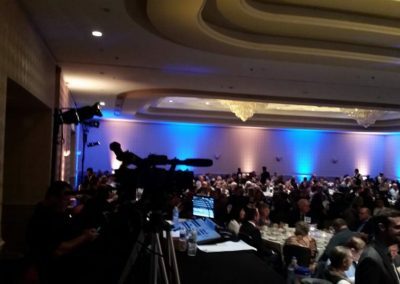 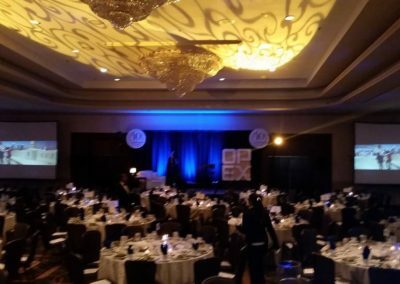 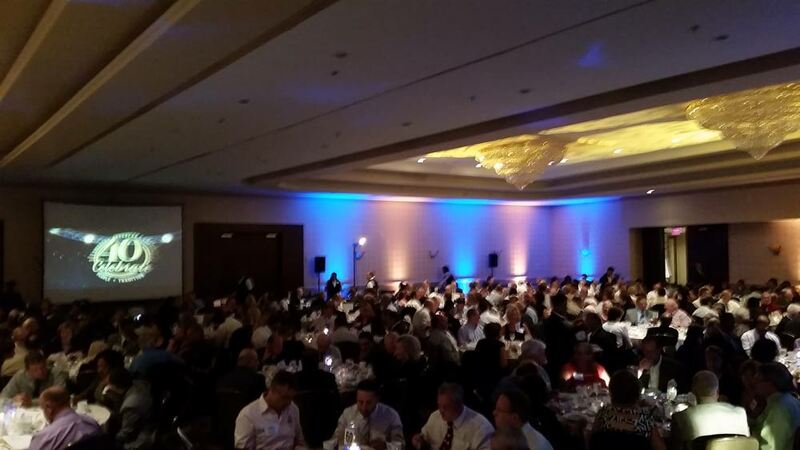 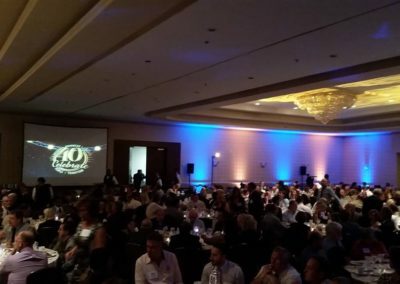 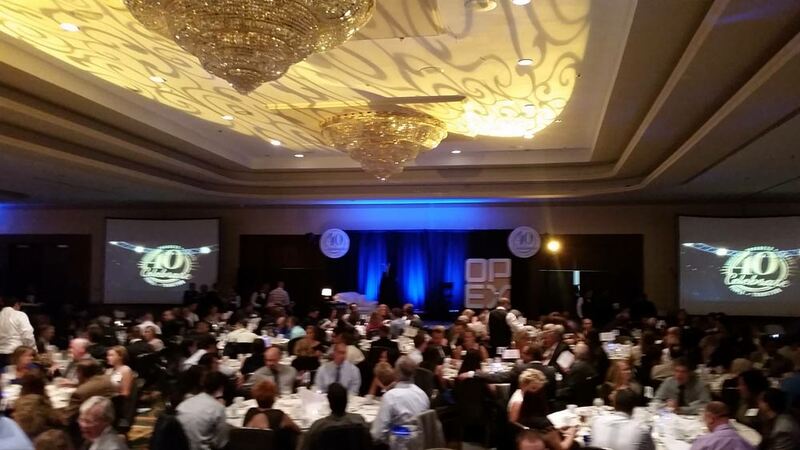 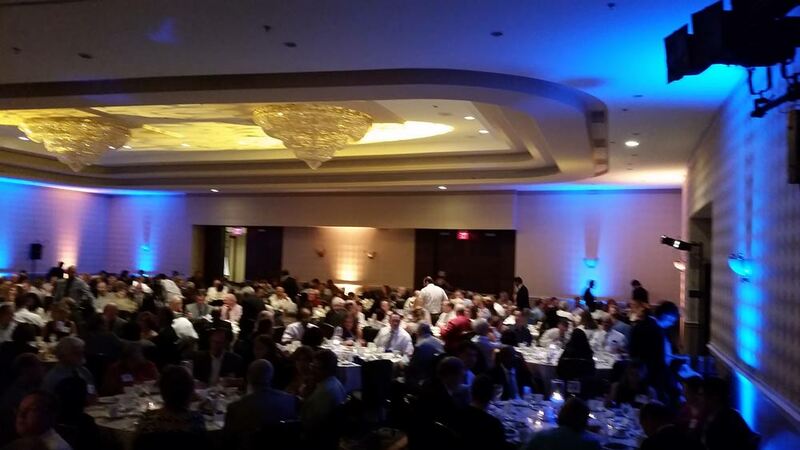 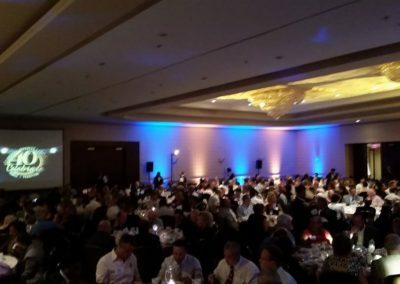 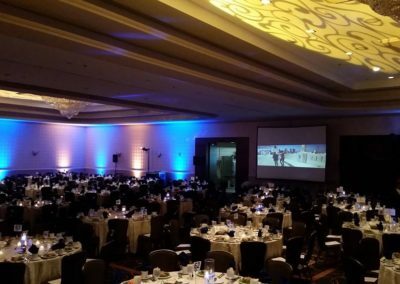 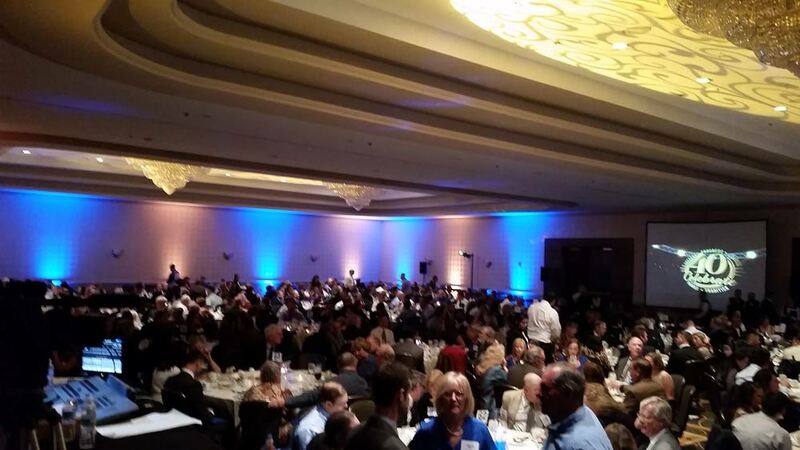 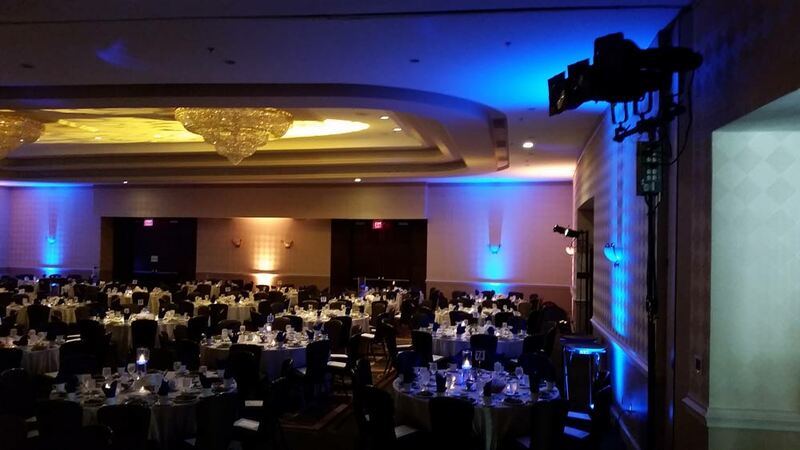 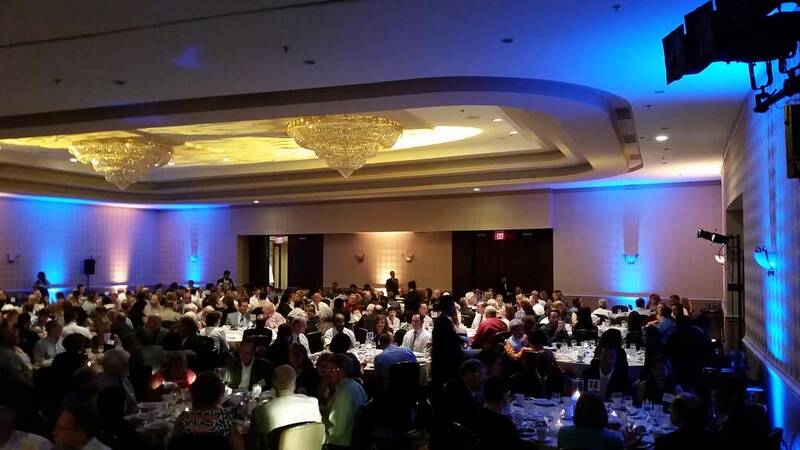 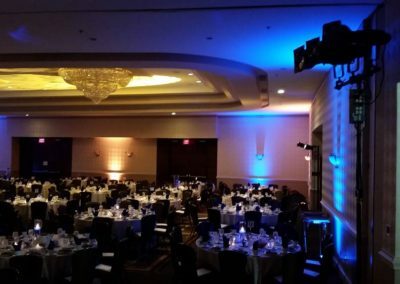 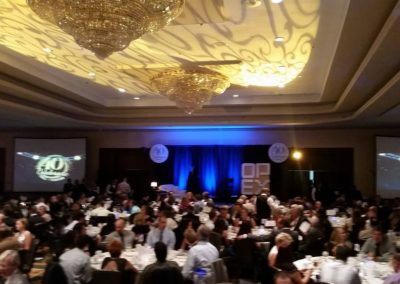 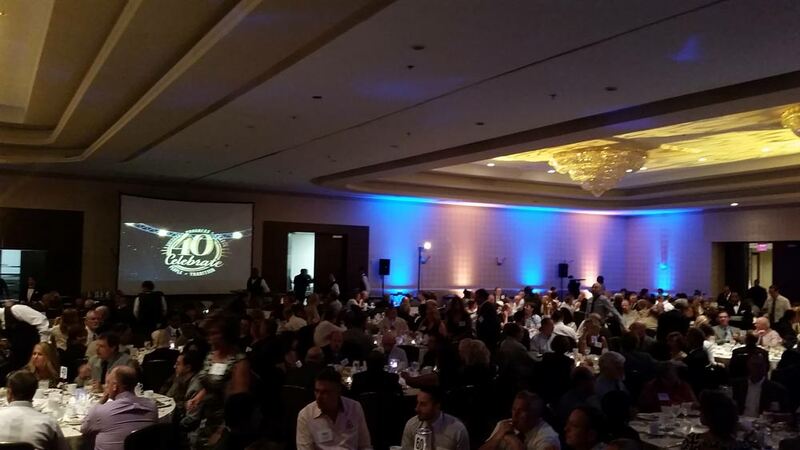 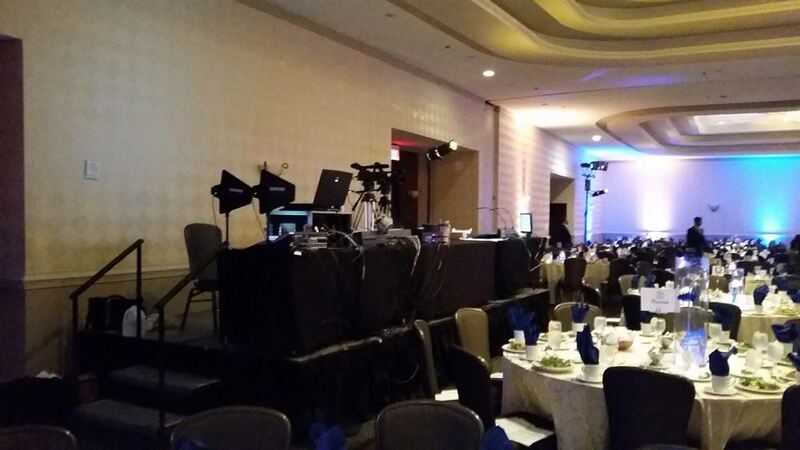 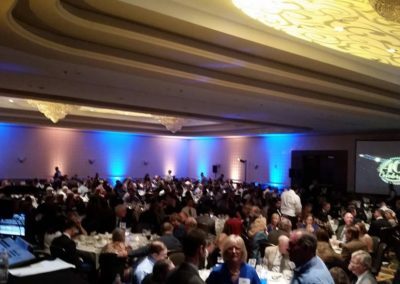 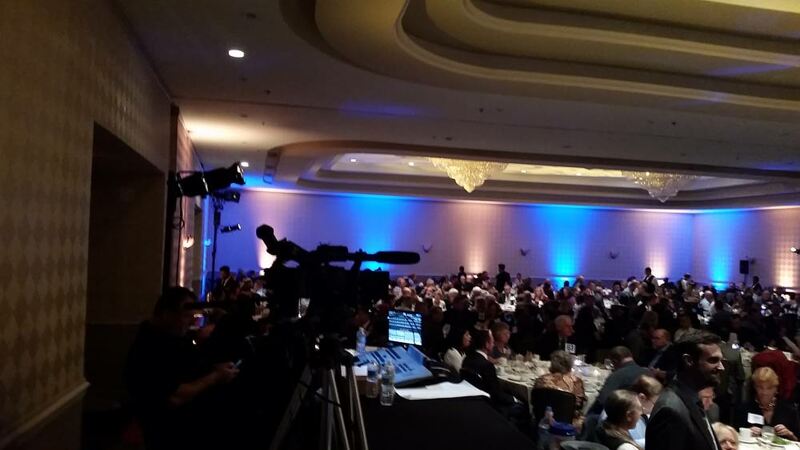 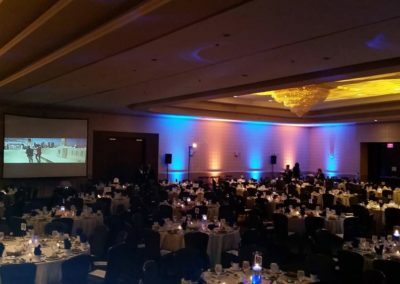 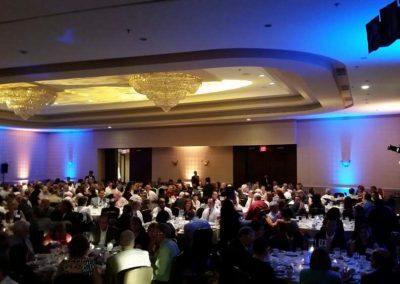 To celebrate forty years of business, OPEX planned a large event at a local hotel’s banquet area. 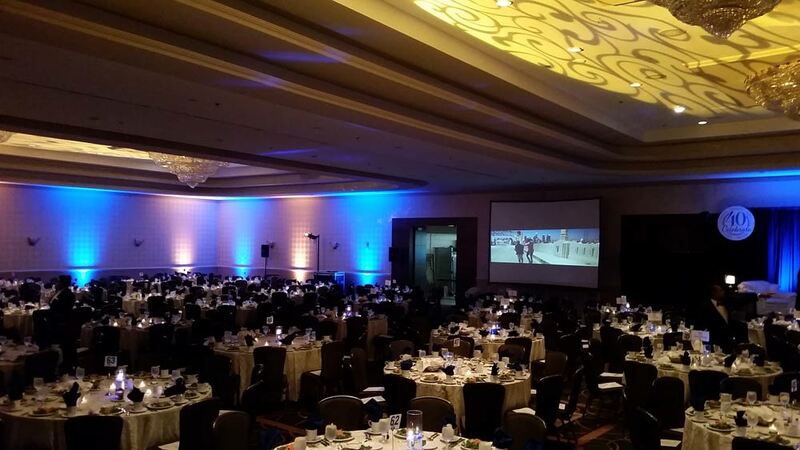 DFX brought in over forty LED uplights, two twelve foot wide projection screens, as well as 5,000 lumen projectors. 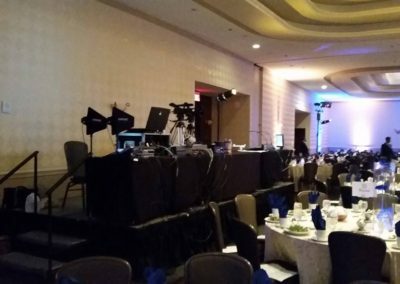 JBL SRX 712 speakers spread through the room provided quality audio reinforcement, while DFX’s production team managed video switching and audio mixing.